Elaine teaches: Children’s Voice, Piano, Sight-reading, Songwriting, Specializes in teaching fun and motivating classes for young children. 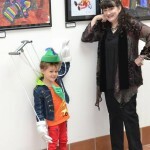 Elaine directs our “Little Stars” program for students ages 3-8. Elaine Drennon Little has played in Top 40, rock, and country bands since her teens. 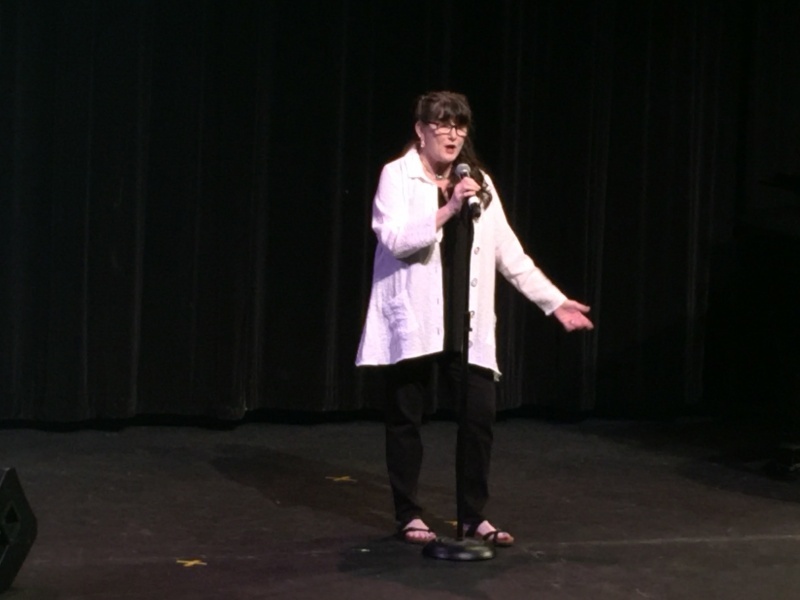 As a 28-year public school music teacher, she taught elementary general music and middle school chorus and spent her last eleven years in high school chorus and drama. She has a B.S. in Music Education from Georgia Southwestern University, a Master of Education from Albany State University, and a Master of Fine Arts from Spalding University. She retired from public school education in 2010 and published her first novel, A Southern Place, in 2013. 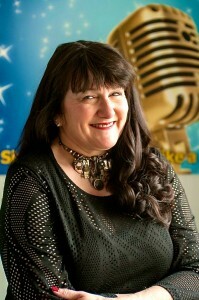 She has been a private teacher of voice and piano in addition to being a performing musician for over 30 years. 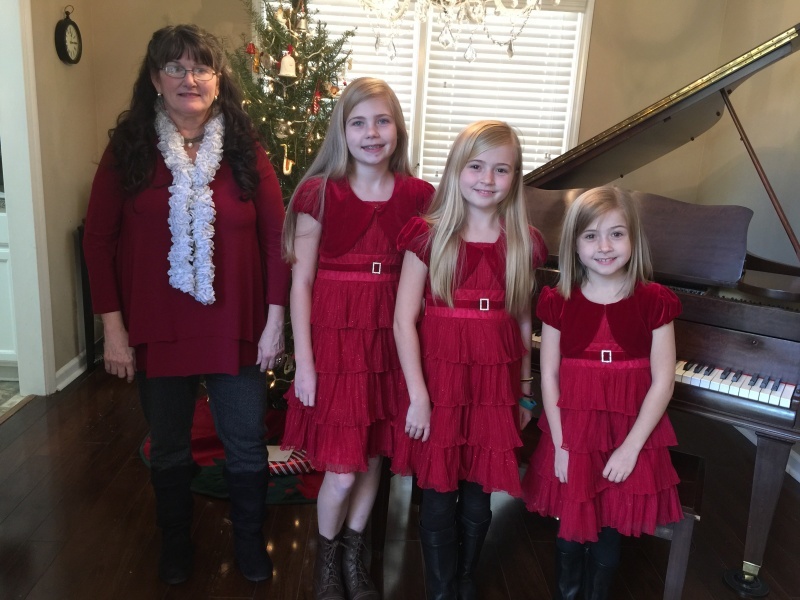 Elaine teaches piano, songwriting, sight reading, and voice. Many of her students book hour-long sessions weekly, dividing the time between singing, piano, and sight reading. Her students just love her! 2. Register and pay for a GETTING TO KNOW YOU (GTKY) introductory session with Elaine. At the Getting to Know You (GTKY) Introductory Session, Elaine will evaluate your child’s voice, find a spot in her regular weekly schedule, and reserve your first month of sessions (if you decide you want to commit to the lessons). 1. Choose the location that is best for you: East Cobb, Alpharetta, or Online (or a combination of these!).2. *Elaine teaches piano and sight-reading in addition to voice. Students register for hour-long lessons weekly, dividing the time between voice and piano. *While we prefer that you register on our very secure online system using a debit or credit card, if you are uncomfortable providing that info before meeting us, you may register (for the GTKY introductory lesson only) with Paypal. All lessons after the introductory Getting to Know You session (GTKY) are pre-paid monthly, on the first day of the month, using your debit or credit card. PHONE: Our staff will speak with you on the phone, to match your requested time with the closest available time in the teacher’s schedule. Since we are very booked, your first-choice teacher may not be available at your requested time. Our support staff will find an alternate time with the first-choice SLaS teacher or book you with another SLaS teacher who is available at your requested time. All our teachers are highly skilled. EMAIL: Our support staff will send you a confirmation email with details and links to the location. Please respond to this email with “confirmed”. Check your spam/bulk mail folder for your confirmation email. PHONE: You will receive a second call from our support staff a day or two before the GTKY introductory session, to go over policies and answer any questions you may have. Please email our Sing Like a Star support team at support@singlikeastar.com or call our support team at 404-790-1830 Monday-Friday, 10-6 pm EST.